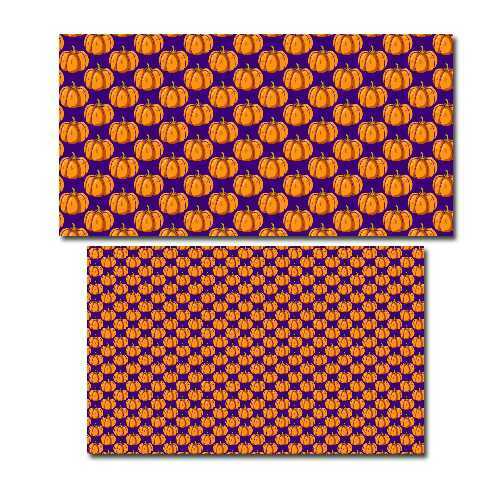 Spook up your dollhouse with this colorful Halloween pumpkin print! 2 scales to choose from. Makes really cool Halloween fabric for witches costumes too! Print at 100% on 8 1/2" x 11" paper or fabric sheet.